Army Navy Shop - Your Online Army Navy Store - Military Clothing and much more! Great prices too! At ARMYNAVYSHOP we've been the go to Army Navy Store since 1984. Proudly supplying AMERICA with military surplus goods, military supplies, camouflage clothing, military clothing, hunting and camping gear, police and firemen uniforms and equipment, survival gear, and a variety of gift items since 1984. 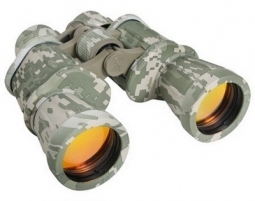 Our full range of army/navy/military merchandise, our highly competitive low prices and fast shipping keep our customers happy and coming back for more. 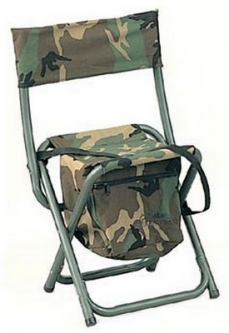 Our online army navy store has everything you'd expect to find and then some extra. 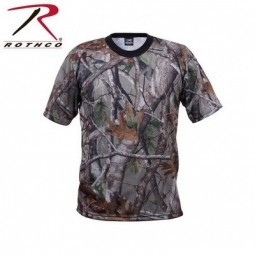 Camo clothing for men, women, kids and babies. 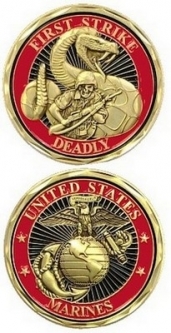 Military logo and military themed clothes for gals, guys, children and infants. We've got you covered head to toe. Our selection of messenger bags, totes and military backpacks is unmatched. 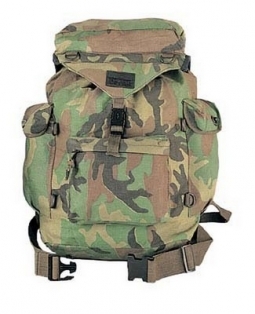 Shoulder bags, ammo pouches, camo messenger bags, military cargo, duffle, backpacks, rucksacks, medical, Air Force mechanics, Paratrooper helmet, aviator, camouflage tech bags and so many many more. Way too many to list them all. 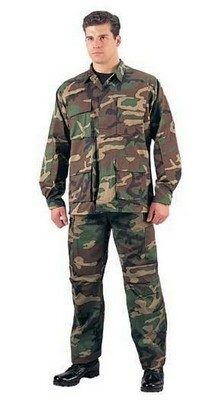 ArmyNavyShop.com is YOUR go to army navy store for camouflage t-shirts, camo pants, military sweatshirts, army parkas, marine field jackets, battle dress uniforms, camouflage fatigues, jeep caps, jungle boots, combat boots, military oxfords, camo hats, cargo shorts, vintage paratrooper pants, USMC hoodies and everything else military, american, camouflage, camping, hunting and law enforcement related. Army Navy Shop - Your Online Army Navy Store!